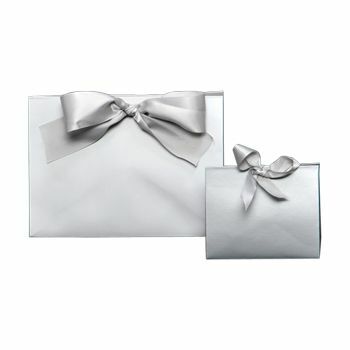 This three-dimensional, purse-style shopping bag is perfect for holding gift cards and small gifts. Each bag is adorned with a matching bow. 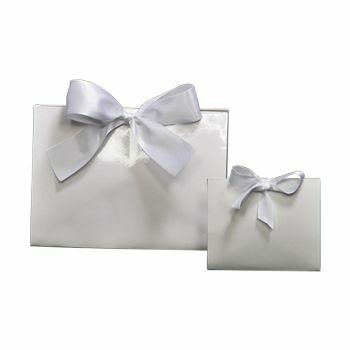 4.5 X 2 X 3.75"
Recipients of these three-dimensional purse style gift bags will feel bathed in luxury when they receive a gift presented in this packaging. 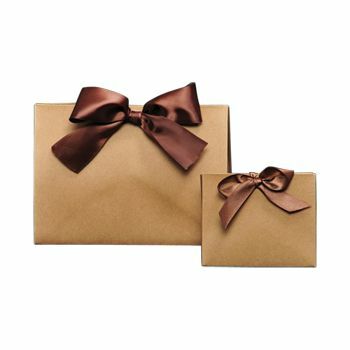 The ribbon handles add a classy and elegant touch. 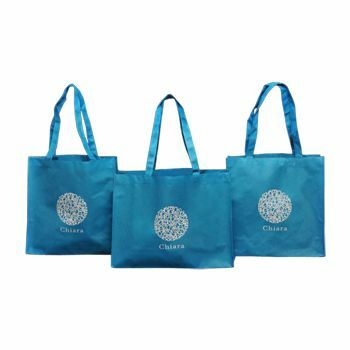 Made with 70 percent recycled material, this gift bag is an environmentally friendly choice. 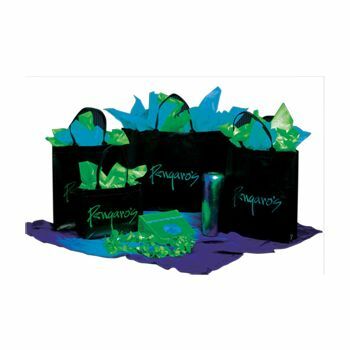 This gift bag is available in a variety of colors perfect for using at any time of the year. Custom printing is available in every color. Rush production is available, and that on-time production is guaranteed. 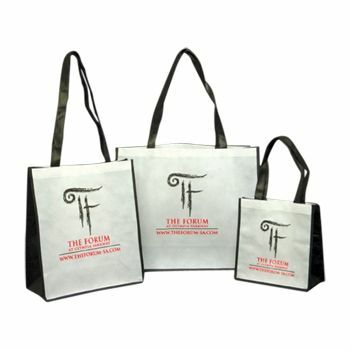 Order today and start creating your customized gift bags.